It’s almost December 1st, and that means it’s time to travel south to Florida. As you make your journey south along the ICW, you might want to start planning where to stop on Florida’s East Coast. 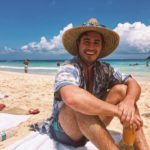 Have you visited the Jupiter area? If not, plan a visit! If you’re looking for some sun, fun and a Tiki Bar experience, be sure to check out Blowing Rocks Marina. 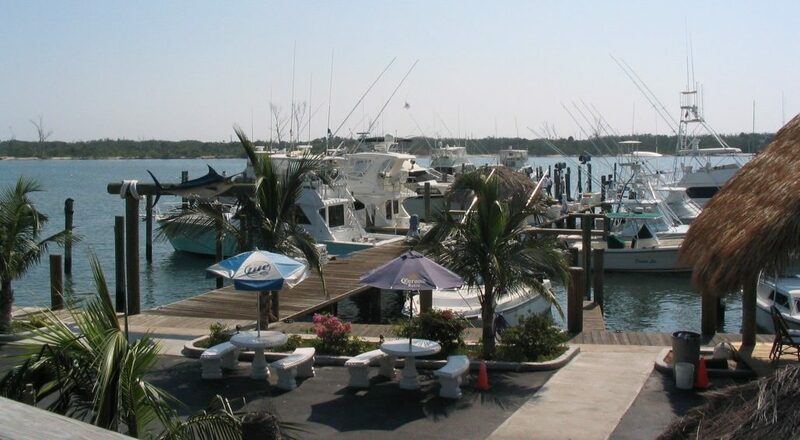 Located on the Intracoastal Waterway approximately 1.5 miles north of the Jupiter Inlet, Blowing Rocks Marina has some great amenities to offer boaters looking to stop for a few nights. 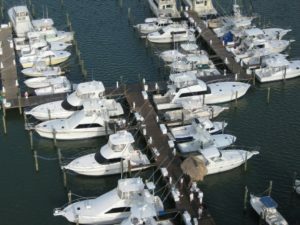 Blowing Rocks Marina offers dockage for boats up to 70ft. As you approach this marina, you will be greeted by beautiful palm trees, outdoor deck seating and the Tiki 52 Bar & Conch Shack Restaurant. This, my friends, is the setup that inspires boaters to visit Florida in the first place! Enjoy a beer and snack on some local fish as you relax from your day on the water. The famous Tiki 52 Bar and Conch Shack has a robust menu, offering around 20 different items. Featuring local fish dishes, along with your favorite sandwiches and burgers (patrons say the Grouper Reuben is a must try), there’s something for every taste. The lively bar also provides a great place to mingle with other boaters while you enjoy the Florida breeze. If you’re looking for some tunes, Tiki 52 Bar is known for its live music Thursday – Sunday! The marina brings in both full bands and solo performers to mix it up and ensure there’s something for everyone. 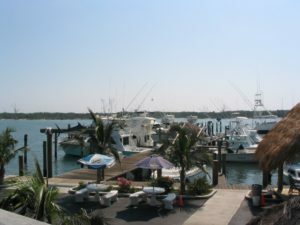 While the Tiki 52 Bar is a major draw, it is not the only benefit of staying at Blowing Rocks Marina. There’s a ship store on-site with bait, ice, beer, and more, so you can stock up on essentials before you venture out onto the ICW. Blowing Rocks Marina also provides free Wi-Fi and clean restrooms with full showers. Last, but not least, Blowing Rocks Marina has a 100′ floating fuel dock that provides both gas and diesel fuel at competitive prices. Pumpout service is also available, so you can pump out and fuel up before heading off on your next adventure. Rent your boat slip at Blowing Rocks Marina here, and let us know about your stay by emailing us at hello@snagaslip.com!